VALENZA CHOCOLATIER is collaborating with KEAN COFFEE to offer a FINE CHOCOLATE 101 WORKSHOP on Wednesday, Dec. 5th from 7-8:30pm. 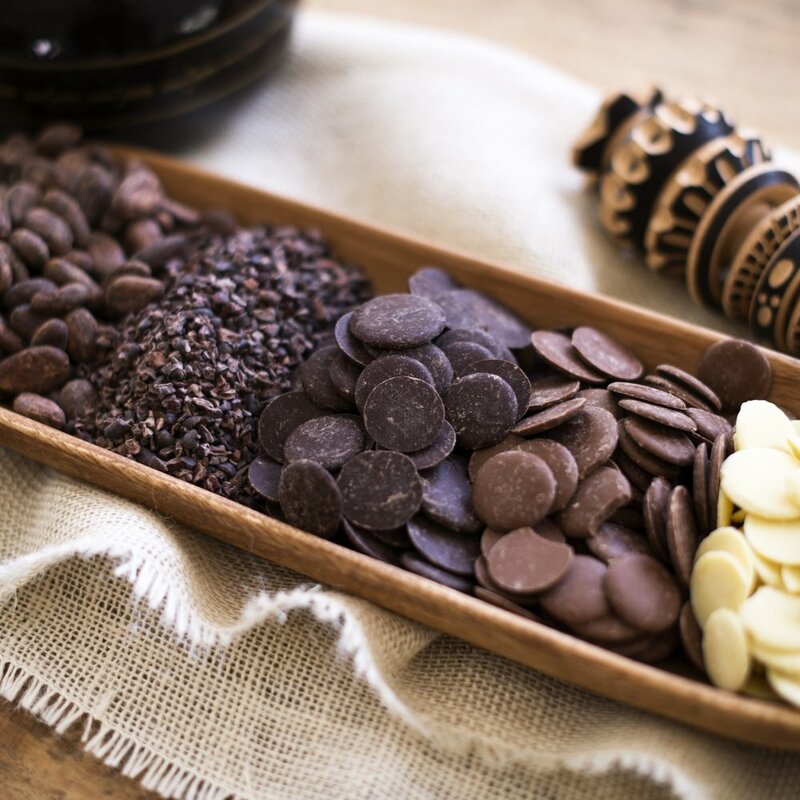 Master Chocolatier Amy Jo will teach you how to experience fine chocolate with four bean-to-bar varieties from different parts of the world plus an exclusive Kean Coffee Golden Mean Espresso Bonbon sample. • Indulge in 4 Single-Bean Origin, Bean-to-Bar Fine Chocolates + Kean Golden Mean Espresso Bonbon. • Take-away: Knowledge is Power! Your new fine chocolate tasting skills will set you on the path to uncovering the world of fine chocolate. Limited number of seats available. Click “Learn More & RSVP” to complete your online payment registration. This event will include a Valenza Chocolatier mini Pop Up Shop, plus the opportunity to purchase the new Kean Coffee Espresso Bonbons.